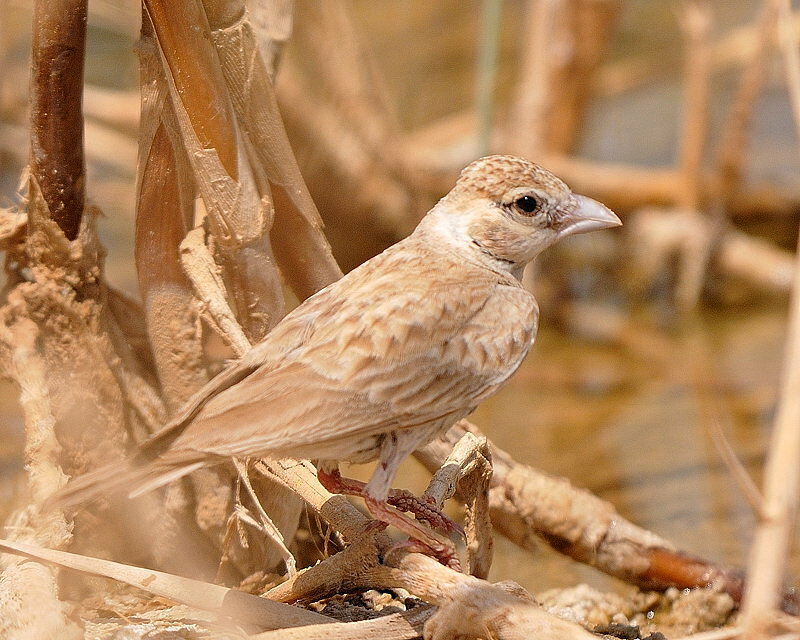 The temperature yesterday was 47 deg C. Too hot for most birds except the black-crowned finch-larks that turn up every year to breed. Theses two are females, there were several males around as well but these two came close enough to be photographed. This weekend has been, dusty, hot with a little bit of fine weather yesterday. I went out on Thursday morning which was fine at first but soon deteriorated to a sandstorm, here are a couple of pictures I managed. Friday was much better and so were the birds. White-winged black tern. I was lucky, he landed just to the side of me, I got off about four shots before he took off again. Cattle egret and as Howard says, proof they are now a breeding species. Temminck's Stint. This one fooled me as I thought it was a little stint, however I sent a copy to a friend back home and he corrected my mistake. There was not much about yesterday so I concentrated on flight shots. I went out for about 45 minutes just before dusk last night. There were a few red-backed shrike about but they were too far away. However, I spotted this whinchat perched on an old piece of wood so I approached slowly. She flew off when I got too close but returned to the perch after five minutes so I drove even closer and she flew off and returned again. I managed to get a good series of pictures and this is my favourite. This weekend there were lots of plovers around both young and old. I have to thank Howard for spotting this lovely bird. A rude collared pratincole, showing me his back.